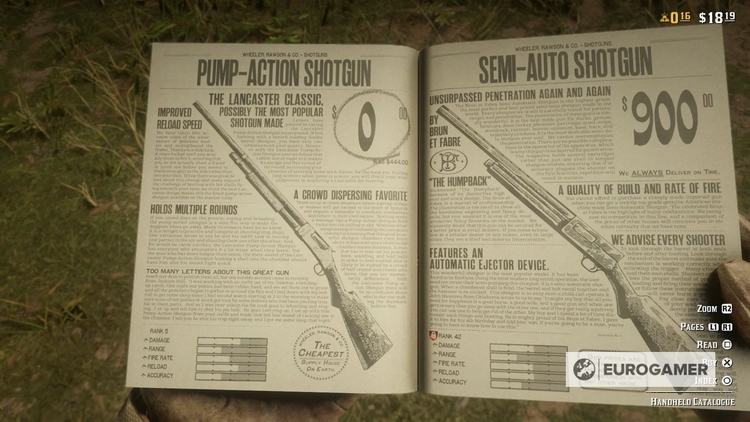 turn into the same kind of robust “feeder” for Rockstar Games, which was the online component of Grand Theft Auto V.
“The whole economic system in Red Dead Online broken to such an extent that it is not clear what was actually hoping Rockstar when they released the game like this,” wrote Tassi. 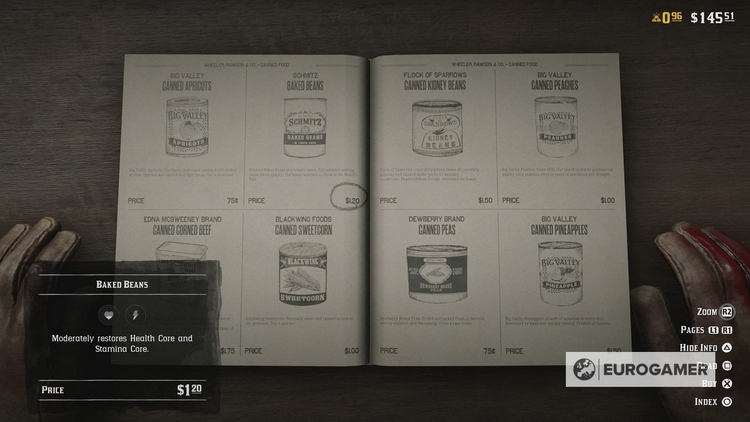 In Red Dead Online, there are two currencies: cash and gold bullion. To earn currency of any type, you need to spend a lot of time: for a complete walkthrough of the mission give $4-5 and 0.01 to 0.02 bar. Twenty hours Tassi could not get any a whole ingot (though users on Reddit say that it can be done in eight hours). Prices in the game store it is incredibly high: the purchase of one weapons worth “tens or hundreds of hours” of routine operations. The price of gold seemed to Tassi absolutely unacceptable — he did not even venture to guess how much time it will take to get 20-40 units of gold required for the purchase of certain products. Fast travel to the camp is only open upon reaching level 65, and to buy it is available at 112 bars (900 hours Grinda!). In the main campaign to get the money much simpler: sources of revenue and disbursements larger. 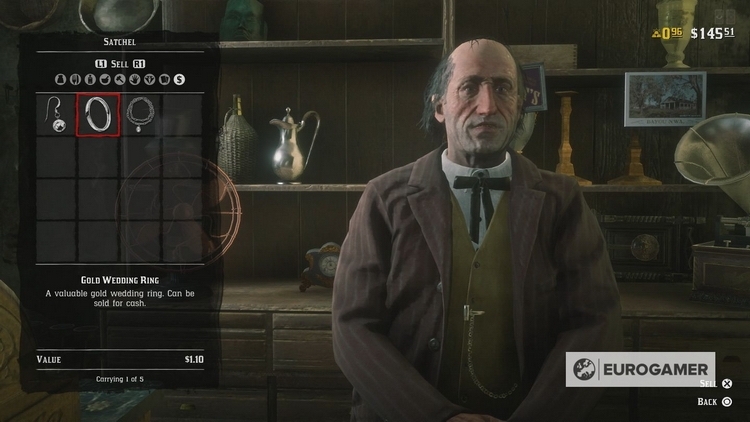 In Red Dead Online, you cannot Rob stores, it is profitable to sell items while the characters and horses still can’t live without food. “Begging” is necessary because with players charged amount for the maintenance of the camp and stables. According to Tassi, to sell stolen goods — not an option: a wedding ring worth less ($1,1) than a bucket of beans in the store ($1,2–1,5). “We were too busy robbery of stagecoaches and banks to understand that the real gold mine is a canning factory,” joked one Reddit user. “You can spend $9.5 for a resurrection of the horse is rewarded for two missions — or to buy insurance for five gold bars will have to earn one hundred hours, — gave the example of the journalist. — What does that mean?”. 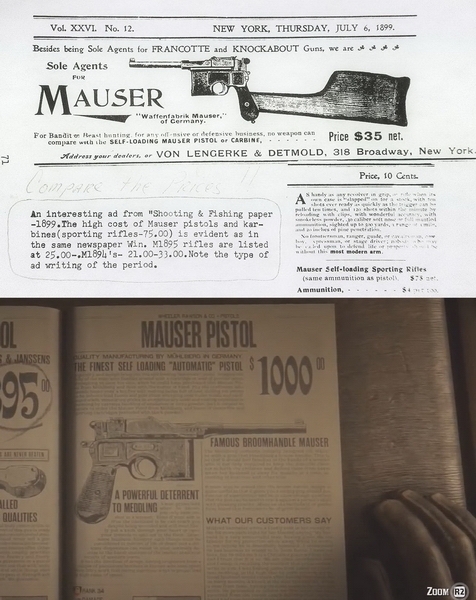 Employee Wccftech Nathan birch (Nathan Birch) said that the prices of goods in the single-player campaign and Red Dead Online are very different: one and the same gun Mauser in the main game costs $250, and online — $1 000 (journalist, Eurogamer Emma Kent (Emma Kent) added that in 1899, he asked for only $35). On Reddit you can find relatively efficient ways of generating income, but even they are not too simple task. Tassi believes that the game can scare millions of users, if the developers will not be accepted for the alteration of the economy right now. 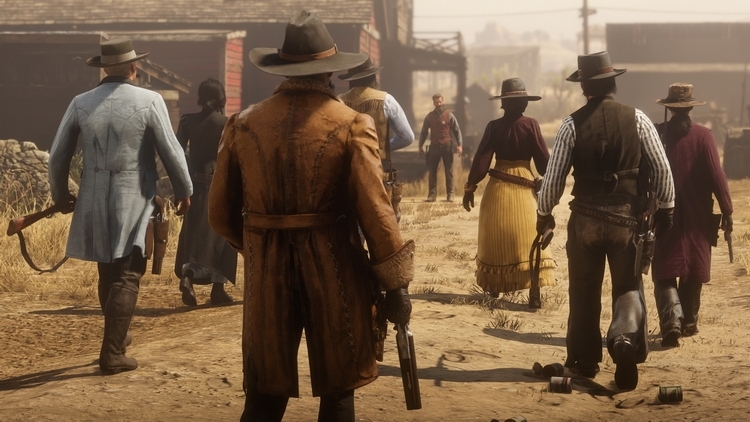 If in the near future will not follow major changes, Red Dead Online will not be able to repeat the success of Grand Theft Auto Online, which brought the company over $1 billion at the expense of micropayments. Besides, noticed Tassi, beta can take a long time — the timing of its completion is unknown. 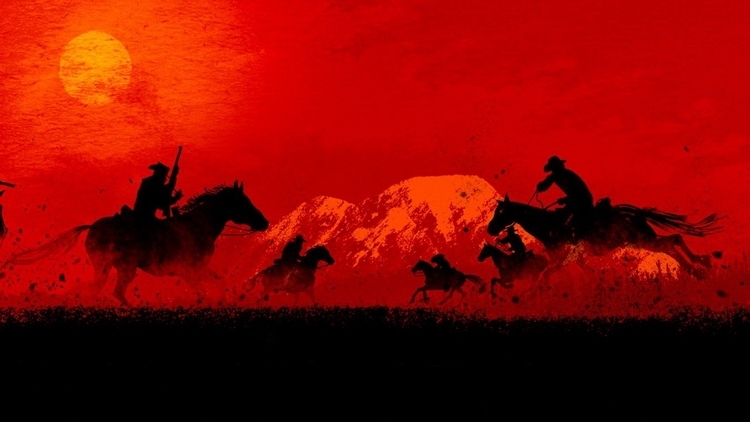 Many objected Tassi, noting that Red Dead Online has not came out of “beta”. The journalist answered them in the form of separate notes, which stressed the significance of the beta tests for modern publishers. Such tests are often used as promotional tool, and often after testing, the game is almost not changed. As an example he cited the Fallout 76. “Then I also said — they say it’s “beta”, but when I got the full game, it turned out that she… is absolutely identical to the “beta” in every aspect”, — he wrote. Beta Red Dead Online has been opened for all owners of Red Dead Redemption 2 (the Xbox One and PlayStation 4) on October 30. Reports of technical errors and various proposals and wishes you can send to the developers via the form on the official website.